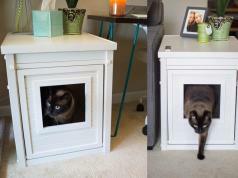 Bringing a cat home can be lots of fun. 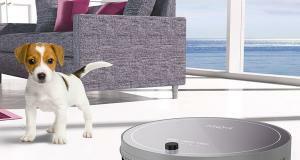 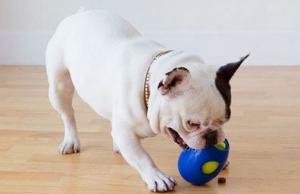 But you need to make sure your pet has everything it needs to play and relax. 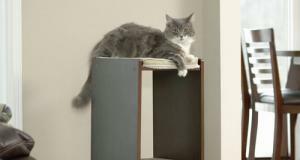 This 72″ Cat Playstation can help. 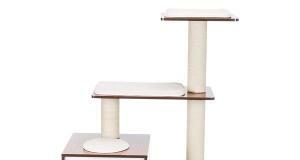 It is made from plush household grade carpet, unoiled sisal rope, and sonic tubes. 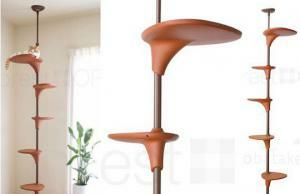 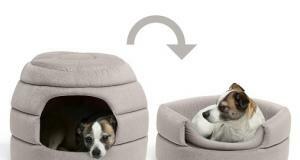 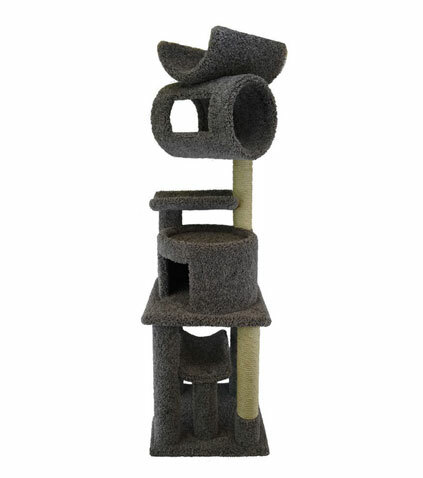 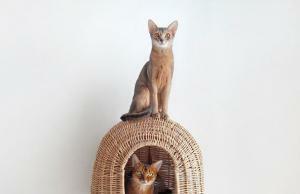 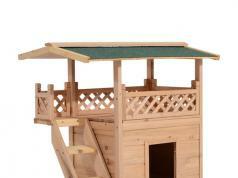 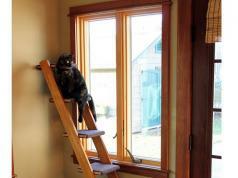 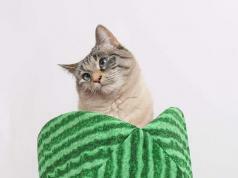 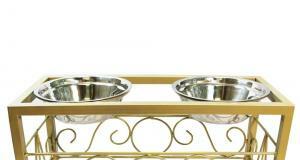 Designed by Cat Condos, this piece provides your pet with a place to play, relax, and scratch. 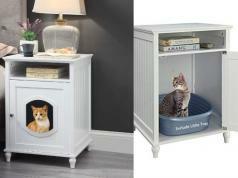 Sets you back under $200 at this time.